I LOVE carrot cake, I would be lying if I said I couldn’t eat a whole carrot cake! 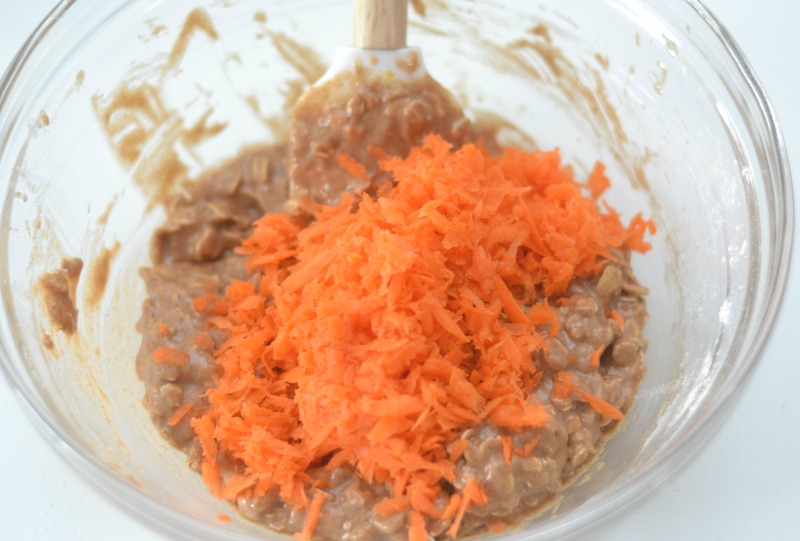 Well, as much as the word “carrot” seems to make carrot cake healthy, we all know that is just not true. 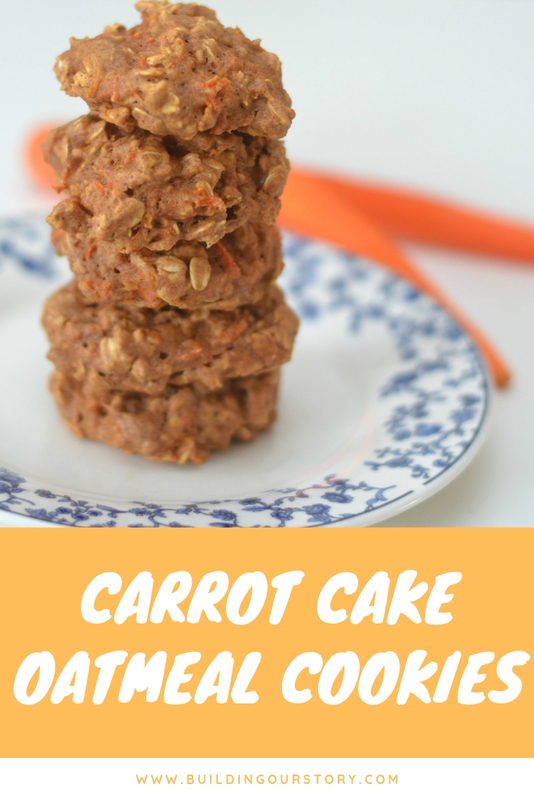 BUT, I did find a way to lighten the carrot cake load by creating a delicious and hearty Carrot Cake Oatmeal Cookie. 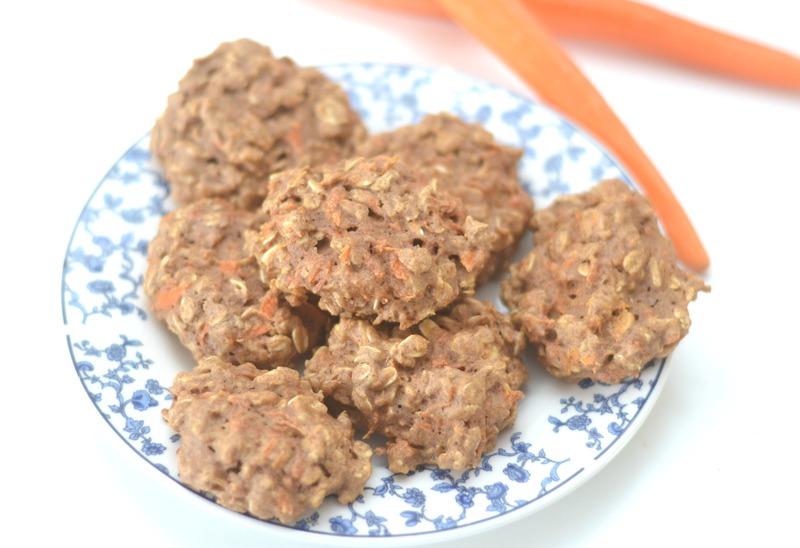 This recipe contains whole wheat flour, fresh carrots and oats. So, while it isn’t a health food it is a better choice when craving a slice of homemade Carrot Cake! 1. In a medium mixing bowl combine the oats, flour, baking powder, cinnamon and salt until completely mixed together. 2. 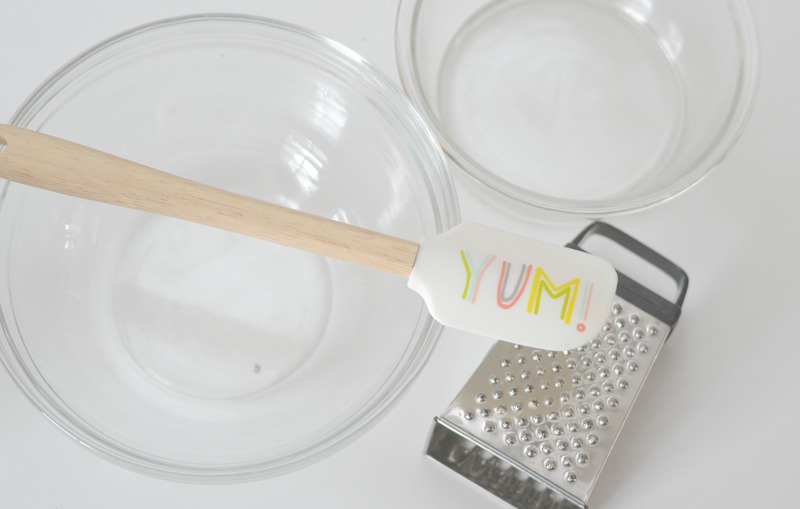 In a separate mixing bowl carefully combine the butter, egg and vanilla. 3. Once the butter and egg mixture is combine, whisk in the maple syrup. 4. Add the flour mixture to the butter mixture and stir until just incorporated. 6. Chill the dough for 30 minutes. 7. 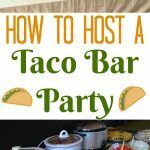 Preheat oven to 325 degrees and prepare a baking sheet with parchment paper. 8. Carefully place 12-15 rounded scoops of the dough on the baking sheet, flatten dough slightly. 9. Bake for 12-15 minutes at 325 degrees. 10. Once baked, let set for at least 15 minutes before serving. ENJOY!! 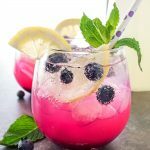 Delicious right? When these cookies are baking, they make the house smell heavenly. 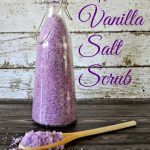 I am all about easy recipes and this cookie recipe couldn’t be easier to whip up. 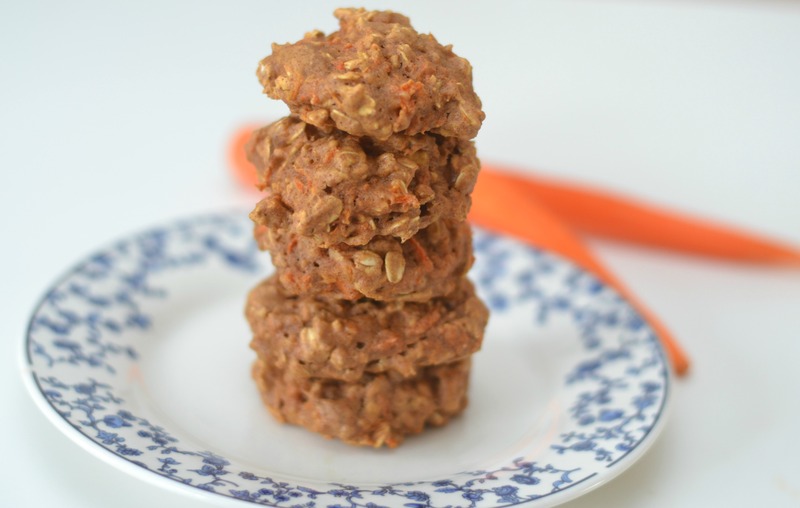 This recipe contains whole wheat flour, fresh carrots and oats. So, while it isn't a health food it is a better choice when craving a slice of homemade Carrot Cake! In a medium mixing bowl combine the oats, flour, baking powder, cinnamon and salt until completely mixed together. In a separate mixing bowl carefully combine the butter, egg and vanilla. Once the butter and egg mixture is combine, whisk in the maple syrup. Add the flour mixture to the butter mixture and stir until just incorporated. Preheat oven to 325 degrees and prepare a baking sheet with parchment paper. Carefully place 12-15 rounded scoops of the dough on the baking sheet, flatten dough slightly. Bake for 12-15 minutes at 325 degrees. 10. Once baked, let set for at least 15 minutes before serving. ENJOY!! 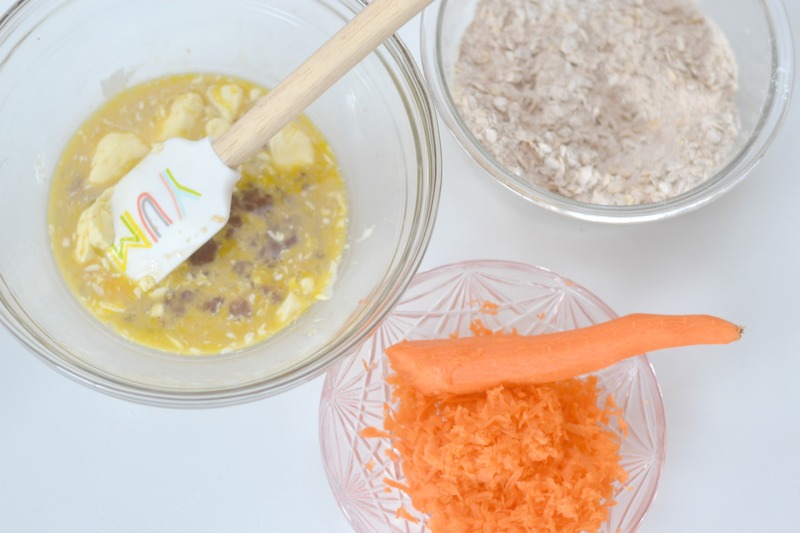 The constancy of this cookie recipe is a bit different than that of a regular oatmeal cookie. When I bite into this cookie I feel like I am biting into a piece a of cake. This recipe leaves the cookies nice and fluffy and big!! To curb my carrot cake craving I only need ONE! Delicious!! 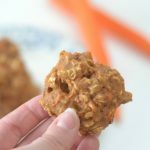 My kids really enjoy these Carrot Cake Oatmeal Cookies as well and I love that they are getting a few pieces of carrots and oats in each bite! What is your favorite spring cookie to make?